How ethical is it to buy website traffic? When you are buying traffic, you need to do this carefully as there is a lot of debate revolving around this. There are people who believe that it is safe, ethical and a good move to running a good website. There are others who believe that getting the traffic organically is the best way to do it. Those who get their traffic organically tend to have mid-range websites but those buying the traffic will end up with terrible or great sites. From this posts, title, it is clear that we will be discussing about third party purchasing but we found it wise to let you know about first party traffic purchasing. When it comes to first party traffic, this is when you use a source like Facebook PPC to send traffic to your website. When it comes to Google, it is possible to buy both traffic and run adverts that will get you paid when clicked. In real sense, it will cost a lot to bring the people in that it will pay when you’re sending them back. When you buy traffic from third parties, this adds another entity to the mix. You will have your site and a company like Google running adverts on your website through adWords. You will want to get traffic but you know when you buy it from Google PPC it will be expensive to make profits from your adverts. When you are in such a situation, a third party source of traffic will do you good. With these networks, they will just be like Google PPC but they will have different selections of websites and will bring in a different combination of users. The difference between PPC from Facebook and Google and the Joe from Fiverr will be the quality. Google has issues with quality and you will realize that any site will be in a position to put up adverts via Google even when the traffic is not interested at all. At the lowest end of the ladder, you will have traffic from bot and this is not much different from sitting on your computer and hitting on the F5 button over and over. 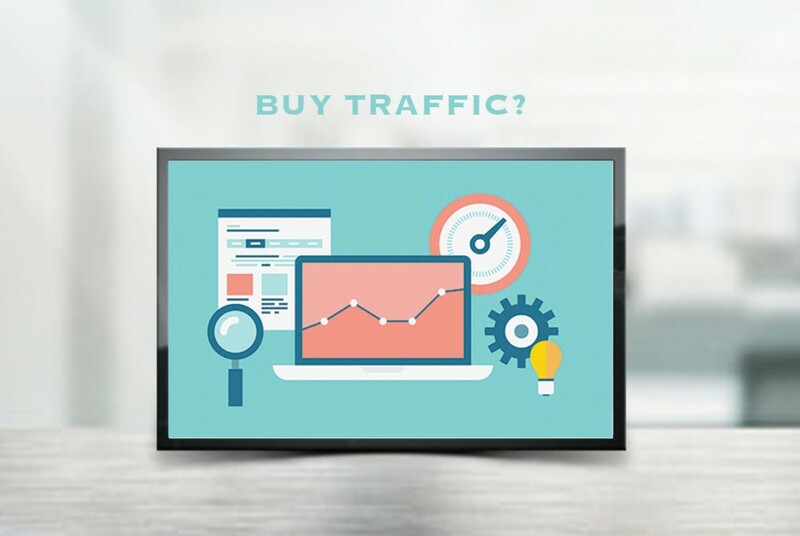 If you are looking for high quality traffic you can always buy it at Btagmedia.